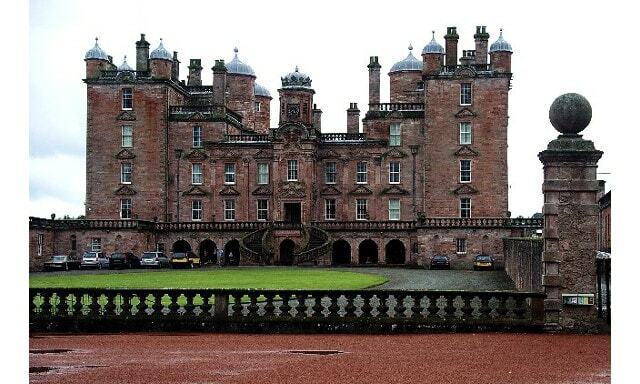 Drumlanrig Castle is situated on the Queensberry Estate in Dumfries and Galloway, Scotland. The category A listed castle is the Dumfriesshire home of the Duke and Duchess of Buccleuch and Queensberry. It is open to the public at set times.